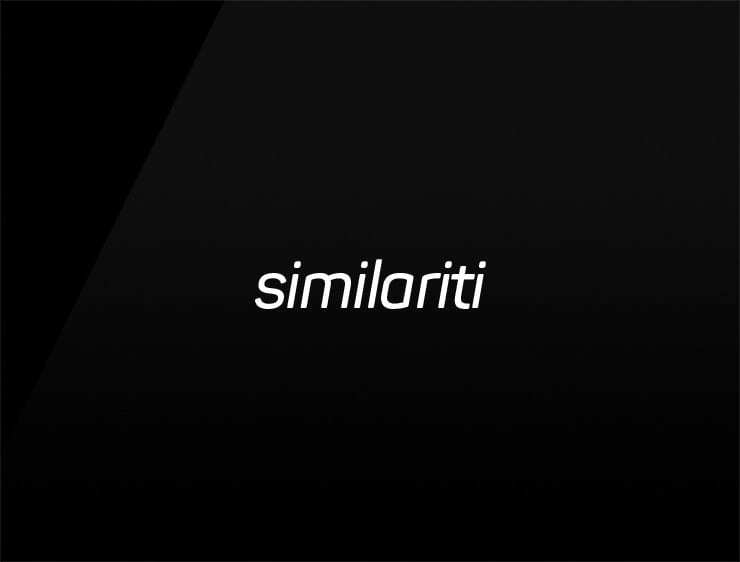 Similariti’ is a playful and modern version of ‘similarity’. Having a perfectly clear profile, it promises a great partnership for the fellow business members. Possible fits: Consultancy, Coworking space, Collaboration software. A legal service.